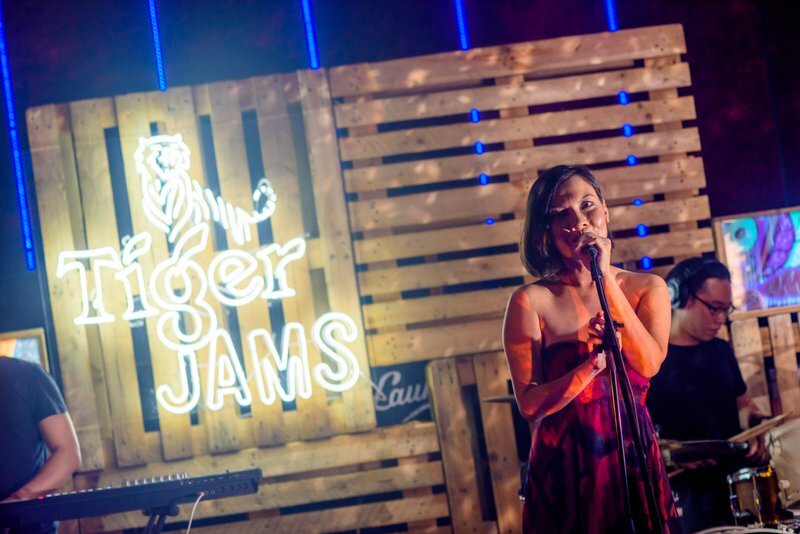 Over 100,000 votes were tabulated following Tiger Jams’ three-week voting period to identify three of Malaysia’s finest emerging artistes that will be moving onto the last leg of Tiger Jams. Home grown bands Donamarie, Rozella and Son of a Policemen (SOAP) garnered the most number of votes during the online polls held from 13 to 30 June and overcame seven other hopefuls to be one step closer to collaborating with a mystery international act. Rap rock band Donamarie were ecstatic when they received confirmation that their young band of four years has made it to the final round. Having only performed on small stages thus far, the band said that this journey has been their “biggest milestone” and grateful to have been given the opportunity. “Win or lose, we would’ve been happy either way because we walked away with more than what we’ve asked for walking in,” they said when contacted. Originating from Kota Kinabalu, Sabah, singer Rozella was glad she had the backing and support from family, friends, fellow musicians and fans to help her persevere through the trying competition. When she first got the news, Rozella said her first thoughts were “not only am I working with the most supportive and talented band, I am also surrounded by the most amazing people. It feels so great to know that people genuinely appreciate your hard work and your music. This is only the beginning and I really appreciate the opportunity. “It’s been such an amazing journey and I am so grateful for everything. My intention when I joined Tiger Jams wasn’t about winning prizes, it was about pushing myself out of my comfort zone and proving to myself that I can do this. I strongly believe that if you desire something, you have to find the courage to pursue it,” she declared. Also surprised by the news were Son of a Policeman (SOAP). 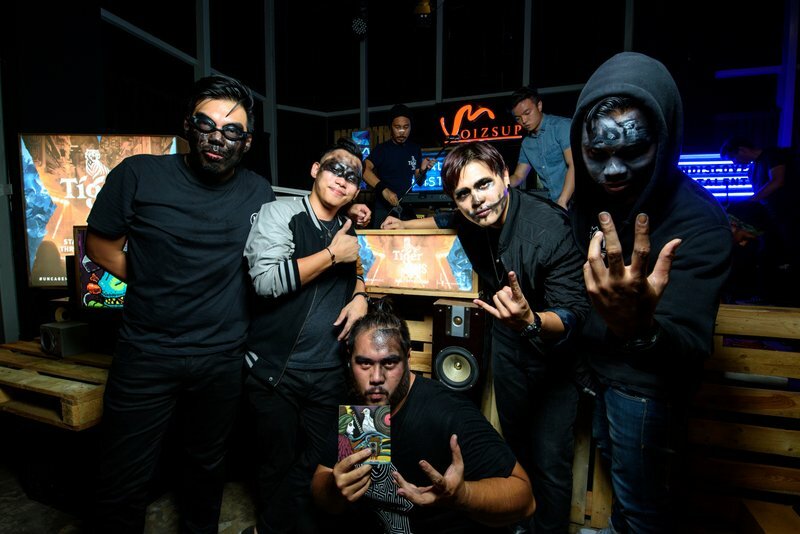 Their song, Fire, got the attention of Tiger Jams’ curators, who voted the “indie rojak” band into the Top 10. Prior to the competition, the band had been focusing on the production of their debut album, and commented that Tiger Jams came at an opportune time. 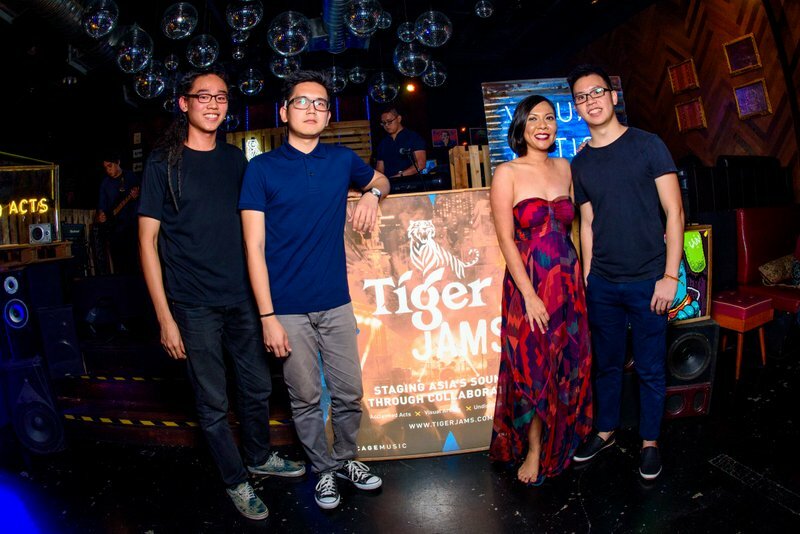 Tiger Beer’s latest music and art platform created the website www.tigerjams.com to house an original track from each of the 10 shortlisted bands, as well as to serve as a polling station for music lovers to cast their votes. 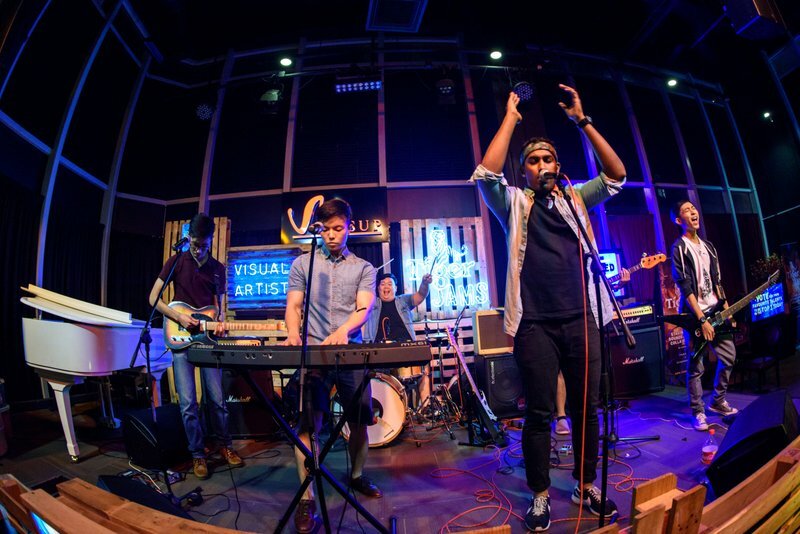 There were also three mini gigs held at Laundry Bar (on June 16), VoizsUp (June 18) and Timbre (June 23) for the shortlisted acts to further showcase their talents in hopes of securing more votes. Up next, the bands will each be paired with one acclaimed Asian act (either Singaporean pop band The Sam Willows, Hong Kong’s punk pop band ToNick or Malaysia’s very own Darren Ashley) and an established visual artist (Donald Abraham, Kenji Chai or Flex) to produce an original Tiger Jams track and music video. This track with be the deciding factor for the mystery international act to handpick one of the three for a collaboration. The three finalists will also receive a cash prize of RM15,000 each, and all three bands have plans to upgrade their equipment and produce an album with the money. 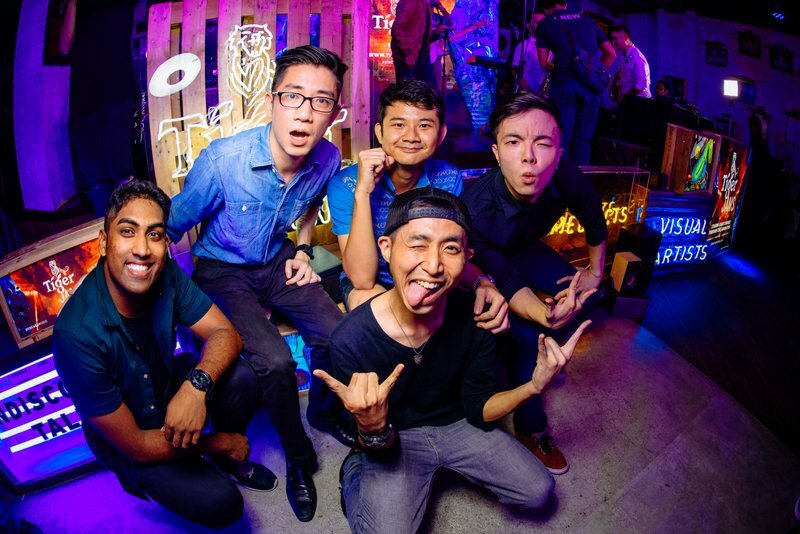 Tiger Beer marketing manager Jessie Chuah says: “Music speaks the mind of the bands and we’re glad to have witnessed their enthusiasm, heard their stories through their songs and observed their unwavering energy for pursuing their dream. 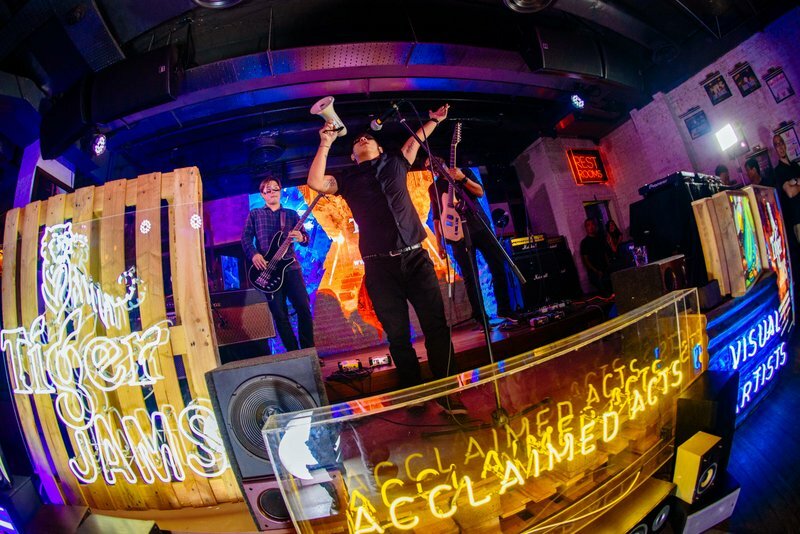 This entry was posted in News and tagged live band, music, tiger beer, tiger jams by TheGoodGoodGuy. Bookmark the permalink.